Valves are used for switching and regulating the flow of gaseous and liquid media and to enable changes in flow direction. They are used in automotive engineering and in industry. 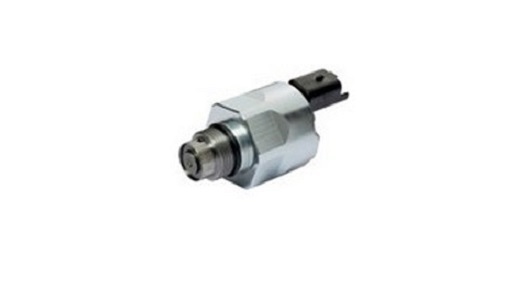 In addition to heating valves, hydraulic and pneumatic valves for industrial automation and mobile hydraulics are widely used. In vehicles, the variant diversity ranges from tire valves via injection and brake valves to vacuum adjusters. Valves can be divided according to the operating mode into manually operated, electromotive, electromagnetic and medium-actuated valves and must be distinguished according to the mechanical principle of gate valves, shut-off valves and ball valves. Locking parts in solenoid valves are moved by means of an electromagnet, which allows automated and fast switching. The direct-operated, pre-controlled, positively controlled and pressure-controlled solenoid valves vary functionally, in pressure ranges as well as in power consumption. Some designs allow a safeguard against an unintentional drop in the voltage, for example when moving cylinders or grippers in factory automation. Other paradigmatic applications can be found in heating systems, air conditioning systems or petrol pumps. Delta Tech Mérnöki Iroda Kft. IPTE Industrial Automation (Shanghai) Co. Ltd.